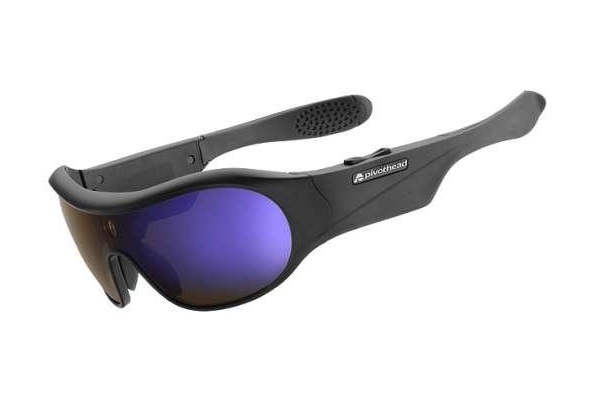 “Hidden camera” takes on a whole new meaning with the new Pivothead Aurora eyewear line. Forget about carrying a camera or using your cellphone; Pivothead Aurora video recording glasses conceal an HD camera directly in the frame! At first sight, they look like classic sports eyewear, but at the push of a button, they capture all the action in 1080p or 60 fps HD video. This ingenious device can also take rapid burst still photos and store all your data in its impressive 8GB memory. The Pivothead Aurora glasses ($299) are MAC- and PC-compatible and come with a micro-USB cable. Just like good old glasses, they are equipped with anti-scratch lenses and UV protection, and they come in six different colours for you to choose.